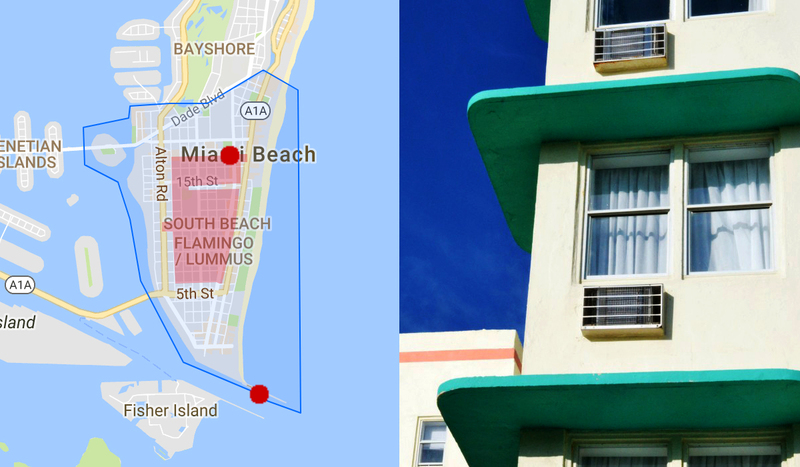 Miami Beach is a municipality located on barrier islands that are separated from the mainland by Biscayne Bay. With its Caribbean quality beaches, the city has historically been a resort town attracting visitors from around the world. 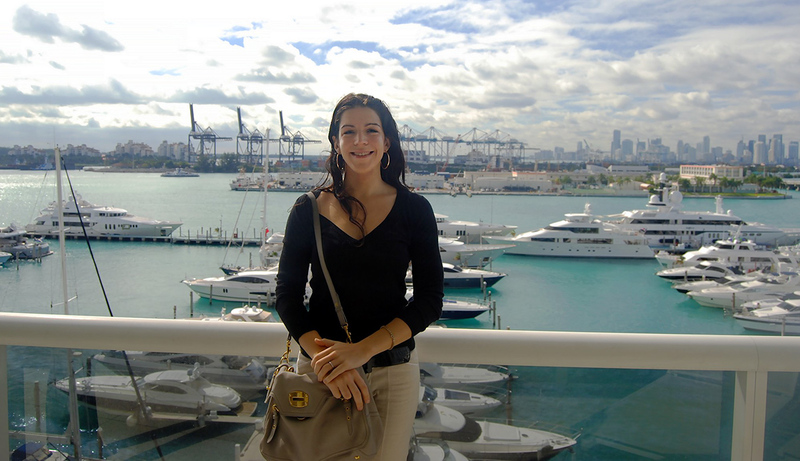 In recent years, Miami Beach has seen enormous growth in its high-end, luxury real estate. Buildings have been built at unit price points that simply did not exist 15-20 years ago. 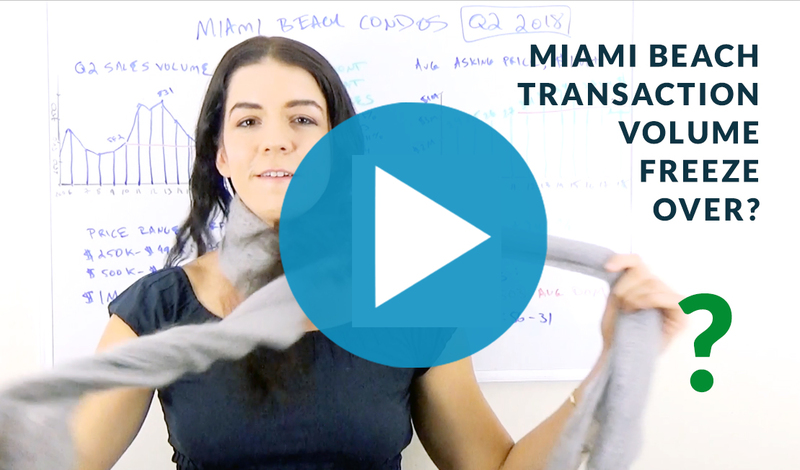 In a previous post I outlined how there is a bit of a disconnect in the Miami condo market: median prices are climbing citywide, yet transaction volume is dropping. We are also seeing a rapid increase in the aggregate value of condo listings citywide. So what is going on? The bubble in this last cycle has been in the high-end. Properties priced at points supported by the local economy are going strong. Miami Beach has one of the nation’s highest percentages of all cash buyers, most of whom are foreign. 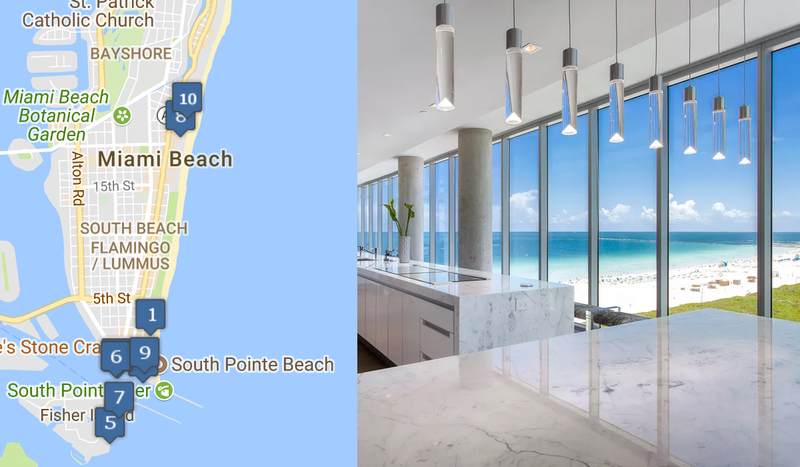 An in-depth look at the Miami Beach condo market offers great insight in to how the high-end, foreign dependent sectors of the Miami condo market are performing. Both the 2016 annual transaction volume total and the 2017 Q1 total are below 2010 levels. Condo sales volume is solidly trending downward. Sales volume growth turned negative in 2013. Not coincidentally, the US dollar spiked in value against all the currencies that buy in Miami starting in around 2013. Note: The annual charts show 2017 through Q1. As you can see, while prices have topped off and are declining, price drops have thus far been far less extreme than the decline in sales volume. As you can clearly see, days-to-sell is going up while the aggregate value of all condo listings is growing. THE CHARTS CLEAR. The Miami Beach condo market is in the early stages of a cyclical downturn. Transaction volume keeps dropping. We are below 2010 levels. Prices have topped off and have yet to drop as much as volume. Days-to-sell took a sharp jump in Q1 2017. The aggregate dollar value of all active condo listings took a sharp jump from 2015 – 2016. Miami Beach is heavily affected by the strong dollar the high-end condo bubble that is deflating. However, the lower you go in price, the healthier the condo market. For instance, one bedroom Miami Beach condos between $300K – $600K are far outperforming the market. That segment is actually experiencing transaction volume growth. Below youll come across the link to some internet sites that we believe you ought to visit.